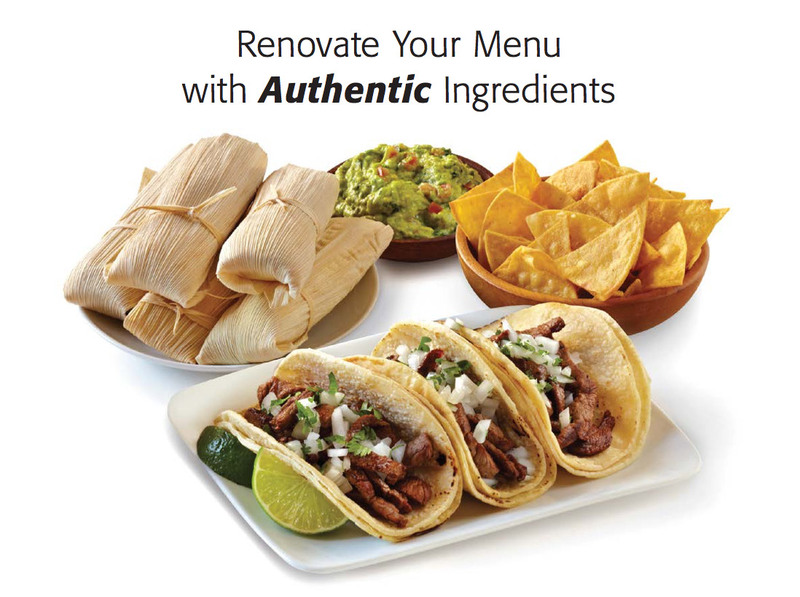 Consumers, especially Millennials and Hispanic consumers, are demanding more authenticity in their food. One simple, easy and economical way to increase the authenticity of many ethnic cuisines as well as American comfort foods is to switch from vegetable oils to natural animal fat shortenings, such as lard and beef tallow. In addition to enhancing the bottom line, heritage fats are also on trend for flavor, wellness and sustainability.